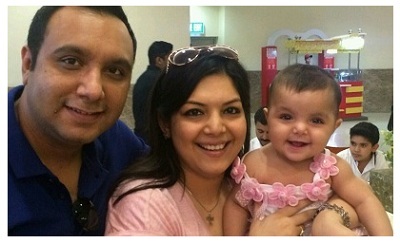 Surrogacy can be classified as Natural surrogacy or Gestational surrogacy. Here, the surrogate mother is not genetically related to the child. The surrogate carries a pregnancy created by the egg and sperm of genetic couple. Here, the surrogate mother is genetically related to the child. The surrogate is inseminated with sperm from the male partner’s of an infertile couple. The child, thus, is genetically linked to the surrogate and to the male partner but not to the commissioning female partner. It is a form of surrogacy in which a gestational carrier (surrogate mother) is paid to carry a child of the intended parents in her womb. 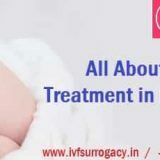 This procedure is legal in several countries including in India where due to excellent medical facilities, experienced IVF specialists and availability of surrogate mothers willing to carry your child, gestational surrogacy is gaining popularity. This form of surrogacy is not offered by Go Surrogacy as the child MUST is genetically linked to one of the intended parent to take the child back to your country. India is a country where we experienced the high quality of surrogacy treatment which helps us in conceiving our own baby. 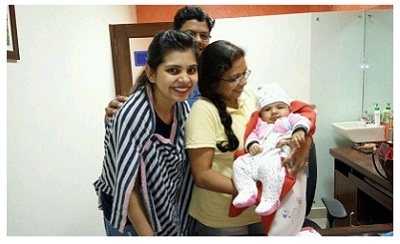 Our great thank the fertility experts in India who successfully fulfilled our dream. We are thankful to fertility experts in India who made the parenthood possible for us by offering the surrogacy procedure which converts us from couple to parent of an own baby. 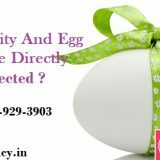 Our all credit goes to the fertility experts in India who offer us the surrogacy procedure which helps us in conceiving a baby as we both are dealing with the cause of infertility and to be a parent of an own baby was next to impossible for us.